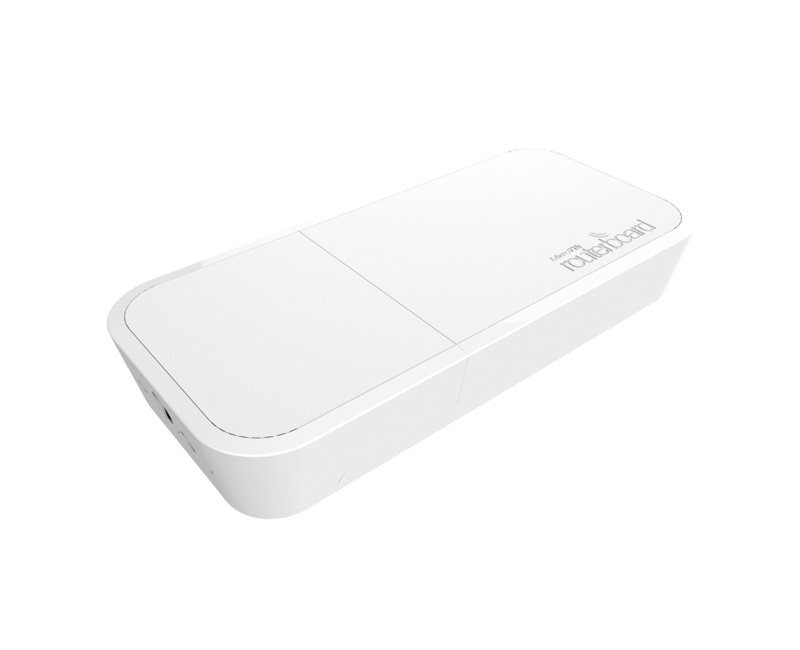 Home :: Outdoor Radios :: Mikrotik Outdoor Radios :: Mikrotik RouterBoard wAP2nD RBwAP2nD outdoor 2.4Ghz 802.11b/g/n Dual Chain White wireless access point AP - New! 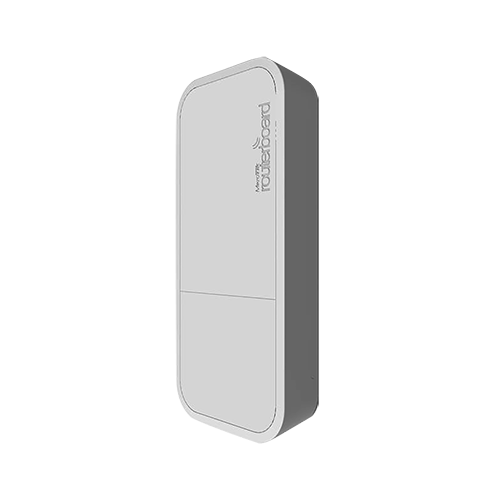 Mikrotik RouterBoard wAP2nD RBwAP2nD outdoor 2.4Ghz 802.11b/g/n Dual Chain White wireless access point AP - New! 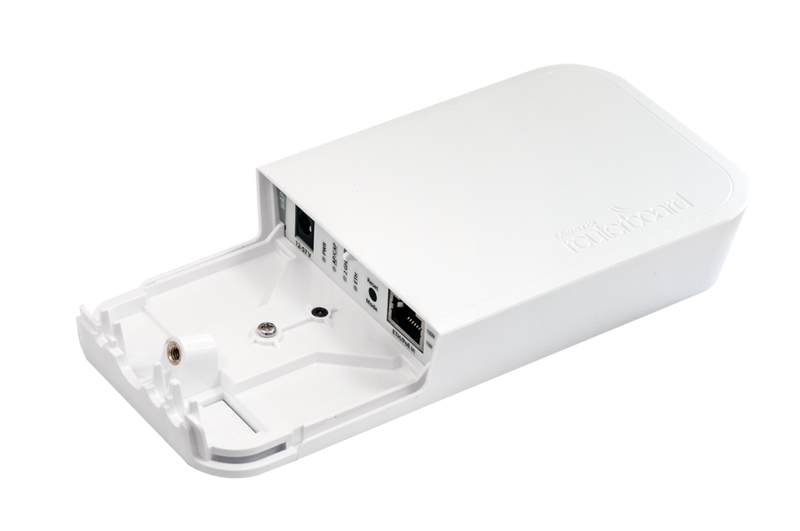 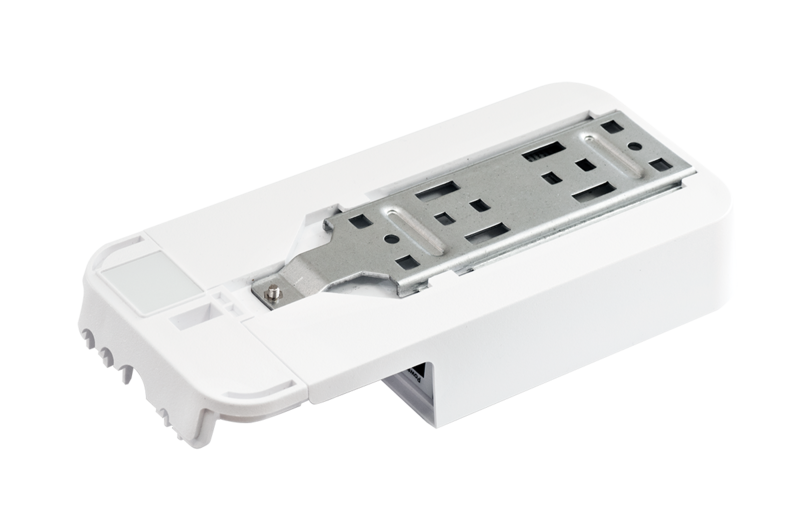 The device has one 10/100 Ethernet port and can be mounted on a wall to provide basic internet access in any location. 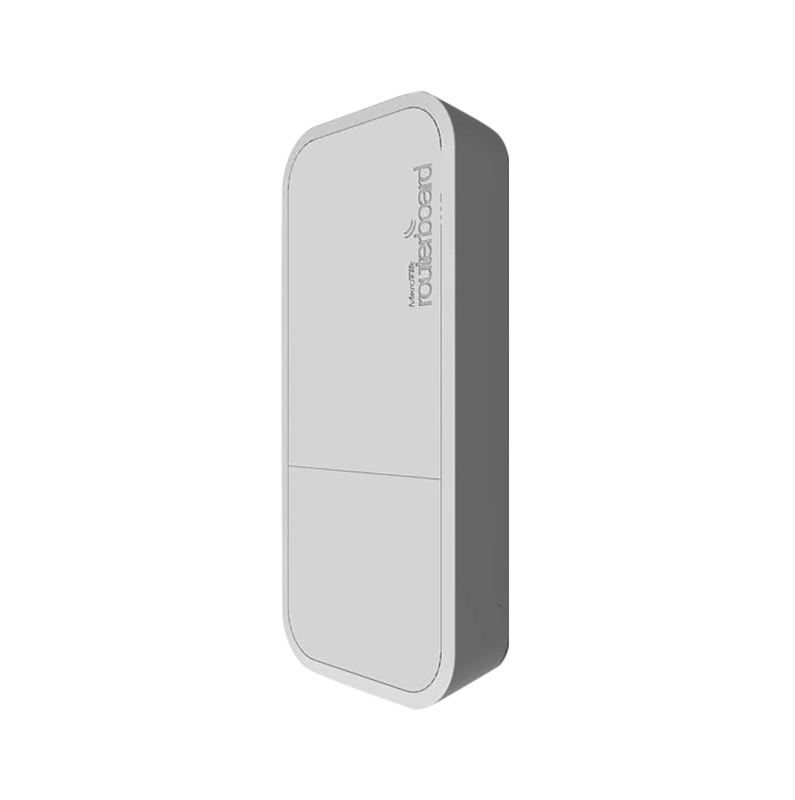 It looks unobtrusive and sleek, available in two colors - white (RBwAP2nD) or black (RBwAP2nD-BE).